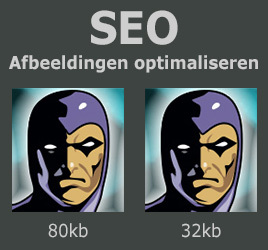 Jason Thane Jeffers has written a technical SEO article about image optimization for Nathan Veenstra from Letterzaken.nl – SEO specialist. Most blog authors concern themselves with SEO of their content, but most are unaware of the effects of image optimization. This is understandable since writers are busy writing. Image optimization is a technical exercise and is better left to web developers. See the full article here: http://lnkd.in/dq5SSAF – in Dutch. 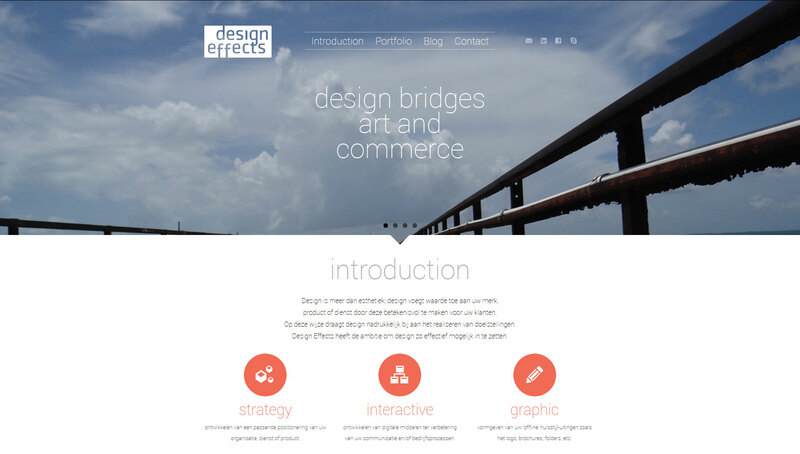 One page design for my colleague Willem Plaisier at Design Effects. Custom hand-coded HTML/CSS and jQuery functionality. The content of the site is provided by Adobe Business Catalyst. What I find most inspiring about Jason, owner of ORNDUNG, is surely his boundless energy in his conversations and his approach. His work continues to fascinate; whether it be graphic, interactive or sculptural. Jason is a true artist! Jason built a beautiful and top-notch website for me. He listened thoughtfully, applied his considerable skills, optimized performance, added functionality he knew I needed even if I didn’t, and the result is a website that I’m proud to claim as an artist. Along the way, he provided instruction and step-by-step manuals, and I can comfortably edit and update my own site, knowing I have expert assistance if needed. One of the best designers and graphic technicians I know. Jason is always easy to work with and takes pride in delivering the best and on time! I’ve been working with Jason for more than two decades and he has never let me down.